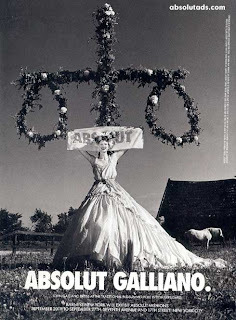 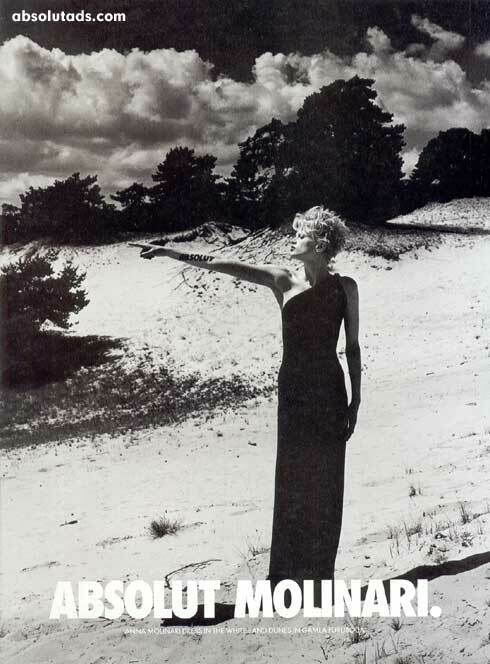 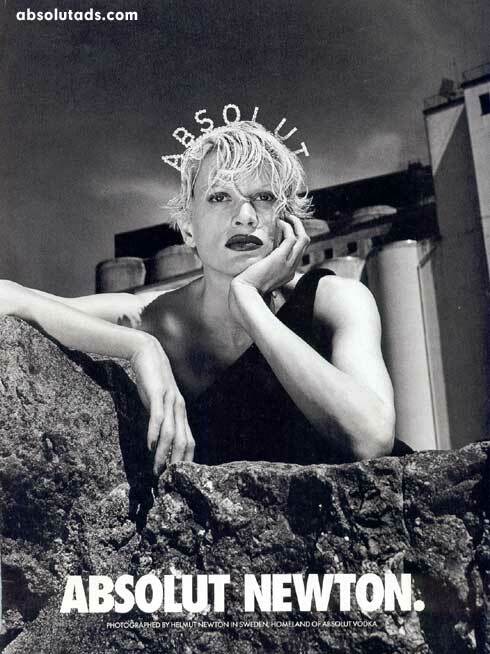 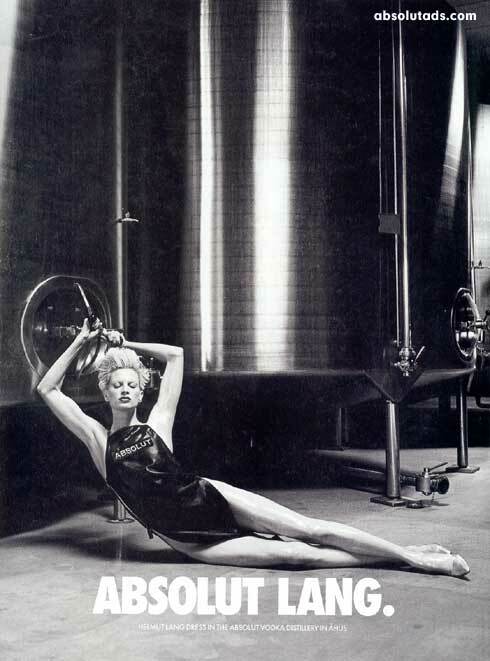 While i search for Azzedine Alaïa on tumblr,the site is on the maintenance schedule but i found the image by Helmut Newton for Absolut Advertising. 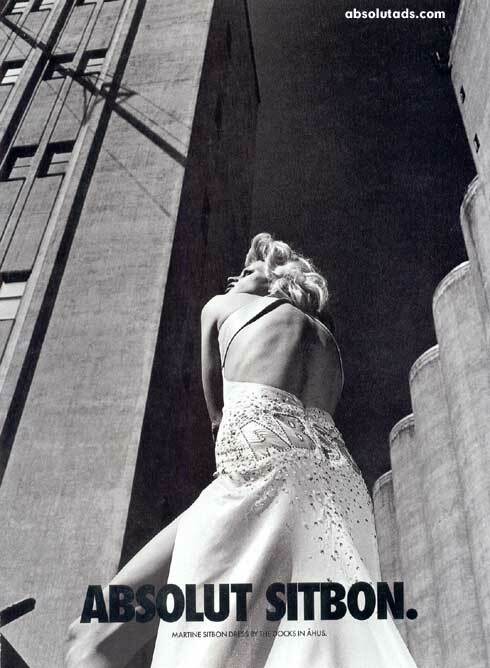 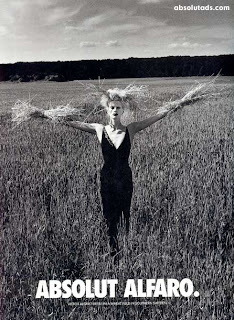 it's a fabulous shot of Kristen Mcmenamy by Mr.newtonwear Azzedine Alaïa,John Galliano,Victor Alfaro,Anna Molinari,Martin Sitbon,Helmut Lang and Manolo Blahnik. The pictures is from Fashion's most wanted because i couldn't view the images on tumblr due it's schedule maintenance.